NovaGold is staking a lot on the success of the proposed Donlin Gold mine after selling a big asset last year: the Galore Creek project in British Columbia. State will explore marketing, financing and investment with China for the $45 billion mega-project. Thirteen tribes are appealing two key state permits for the proposed Donlin gold mine. The Alaska Department of Transportation plans to repave the runway after repairing the dips caused by melting permafrost. The report supports some, but not all, of the governor's charges against the chair of the Alaska Oil and Gas Conservation Commission, Hollis French. French believes the report exonerates him from what he calls "the most serious charges." 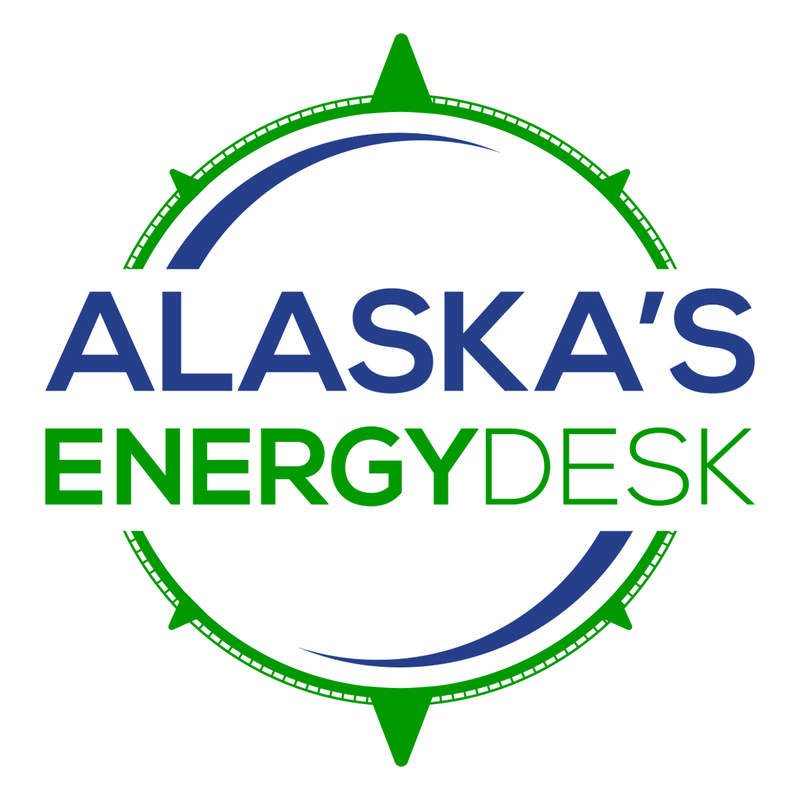 In a letter sent Tuesday, the governor informed Hollis French he is "immediately" being removed from his position as chair of the Alaska Oil and Gas Conservation Commission. It’s going to be a busy year for Donlin Gold. The company is gearing up for another round of geotechnical drilling, its first in two years. Typically, the governor is required to release a budget by mid-December, and the Legislative Finance Division has about a month to get through it before lawmakers come into session. But that didn’t happen this year.